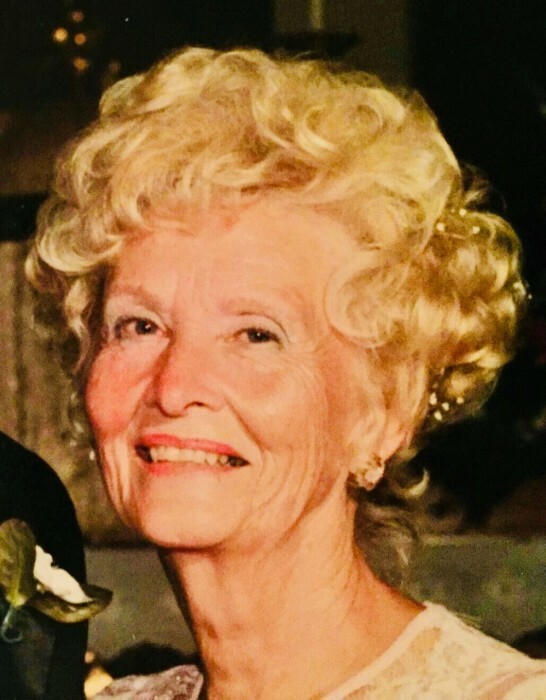 Obituary for Mary E. Ryan Allen | D.L Calarco Funeral Home, Inc.
Mary Ellen Allen died comfortably and quietly in her home on June 22, 2018 in Henderson, NY. Mrs. Allen is survived by her devoted husband, Douglas Allen; 10 children; 27 grandchildren and 10 great-grandchildren. She is preceded in death by former husband, Robert D. Ryan. 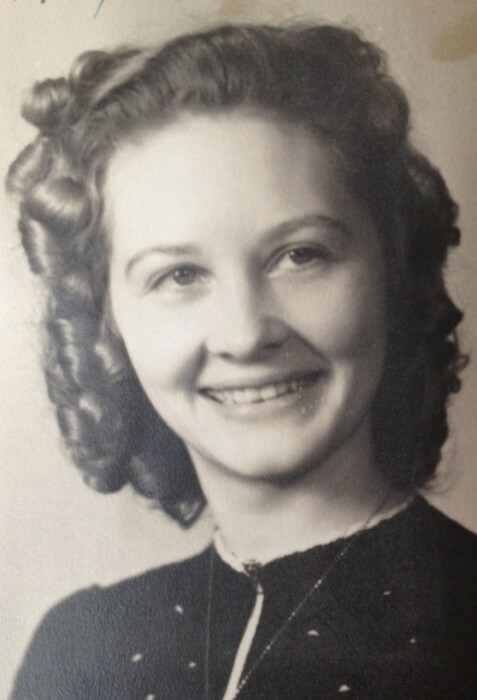 Mrs. Allen was born in 1923 in Lafargeville, NY to her parents, Kenneth and Gladys Timmerman. In 1945, at the age of 22, she opened what was to become Angel’s Inn Adult Home as a convalescent home at 518 Pine Street in Watertown, NY. She was a tireless advocate and activist securing quality care for the elderly at a time when there were few guidelines or policies protecting our seniors. Over the years she expanded the home to a 40-bed nursing home with one of the very first senior day care centers in the area. Angel’s Inn retained adult home status for the past three decades providing 24/7 care for up to 24 residents prior to closing in the spring of 2017. Through Mary Allen’s unending care and devotion, thousands of families in and around Jefferson County came to expect and enjoy the highest quality of care for their elderly loved ones. Arrangements have been made courtesy of DL Calarco Funeral Home (315-782-4910). On Friday, June 29th, calling hours (1-3 PM) followed by funeral service (3-4 PM) will be held at Naumberg Mennonite Church, 5463 State Route 410, Castorland, NY 13620. A meal prepared by the congregation will be offered after the service. All are welcome to attend and celebrate Mrs. Allen' life of over 70 years of caring service to our community.